Como and Bellagio are very popular tourist destinations in Lake Como but there are various other places that travelers are not aware of. Pian Del Tivano and Lanzo D’Intelvi are two such places. 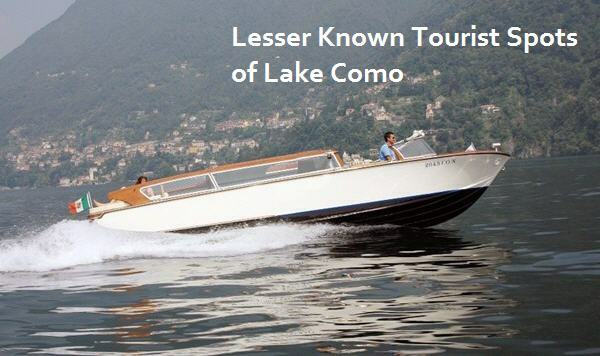 Property At Lake Como is here to introduce you to the 2 lesser known travel gems in the Province of Como. If you like skiing, then, you are really going to love Pian Del Tivano. Located just 7 kilometers from Nesso, the region is popular for its cross country skiing trails. It is known for its breathtaking views and favored for winter travel due to adventure sport options. Pian del Tivano is also famous for network of caves and tunnels called karst spring systems. You can reach there by bus as well as taxi. If you have already explored all the locations of Lake Como, then, we highly recommend this place. The comune is located on Switzerland border and offers fabulous views to the high Alps. If you are in the north of Como, then, you just need to cover around 20 kilometers to reach Lanzo D’Intelvi. It is a lesser known travel destination. So, you don’t have to worry about a big tourist crowd. Trekking, mountain biking, and skiing are some of the activities you can explore during your stay in Lanzo D’Intelvi. Check out the official tourism website of Lanzo D’Intelvi, http://www.lanzointelvi.it/ for more information. Lake Como is a popular tourist destination and thus it’s better to make your hotel bookings in advance. Check out the best hotels in Lake Como region to plan a comfortable stay. Bored of staying in hotels? 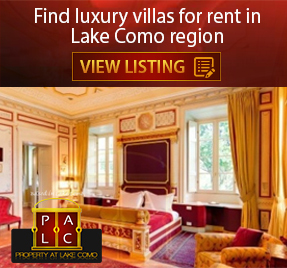 Get in touch with Property At Lake Como to rent a waterfront villa and experience supreme luxury. Posted in Lake Como Tourism and tagged as adventure sport Lake Como, lake como holidays, lanzo d intelvi, mountain biking Como, skiing Lake Como, skiing resort como, tourist destinations Lake Como, Trekking Como by Marco Badalla.